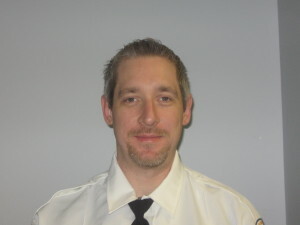 Matthew Seely is a Paramedic with Cataldo Ambulance Service. He is a consummate professional in all his interactions with his colleagues and other first responders. He is easy to work with and is always available as a resource to everyone on staff. without there being a good chance of loss of life or limb. Due to Matt’s professionalism, leadership, and support of all the first responders, the man’s arm was successfully extricated. This is just one example of the many reasons why Cataldo Ambulance Service selected Matthew Seely as a 2016 American Ambulance Association Star of Life.